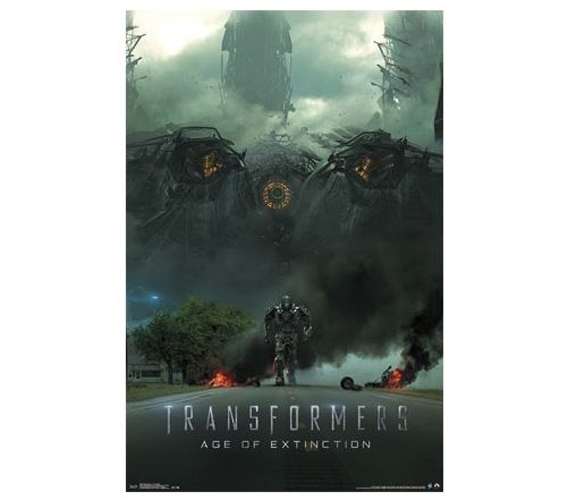 Are you a fan of the epic Transformers movie series? Admit that you are! And you can go further than that by including this Transformers 4 Poster as part of your supplies for college. This cool dorm room poster is a fun dorm room item for decorating your dorm and for making your college decorations look the best they can. Fun items for college definitely include cheap wall posters for dorms. And since they're, well, cheap, they're the sort of college item that can appear on that dorm shopping list multiple times! So branch out from movie posters and find some other college posters, as well. From extra long twin bedding, to college trunks, to shower flip flops, that list is getting longer, but just be sure that dorm posters aren't overlooked!